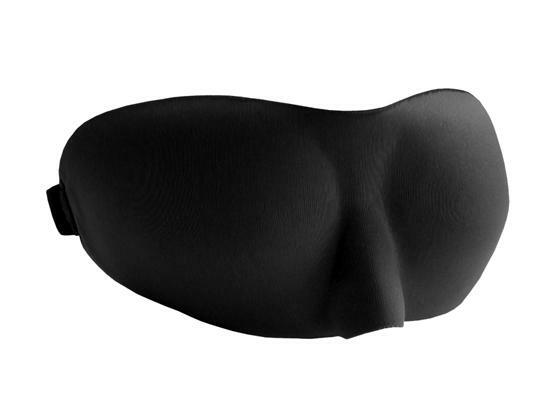 This slim-line and stylish eye mask called the Sweet Dreams is a contoured shape sleep mask that offers full comfort and excellent light blocking without any pressure to the eyes. 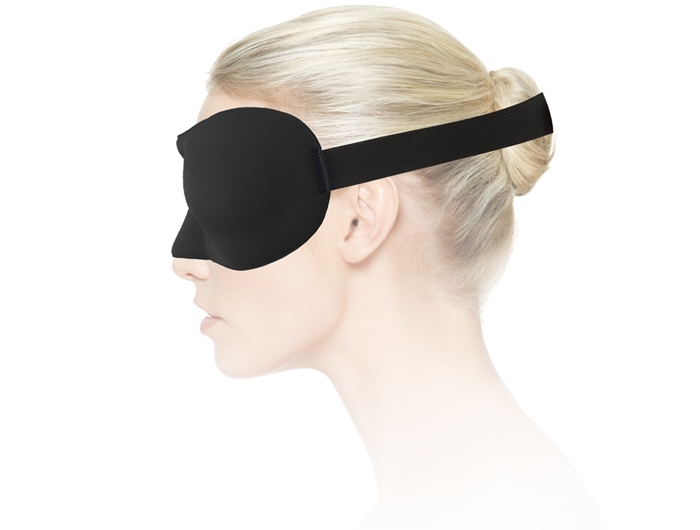 You will hardly notice this sleep mask on your face while falling asleep. 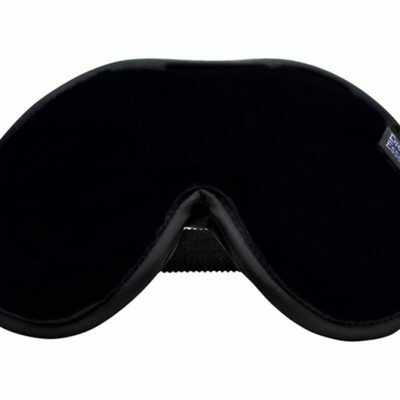 The Sweet Dreams Sleep Mask is very flexible and robust, it will conveniently fold up into a complimentary drawstring carry pouch and can be tossed into the bottom of a beach bag, purse, or briefcase for easy storage and will not lose its shape. 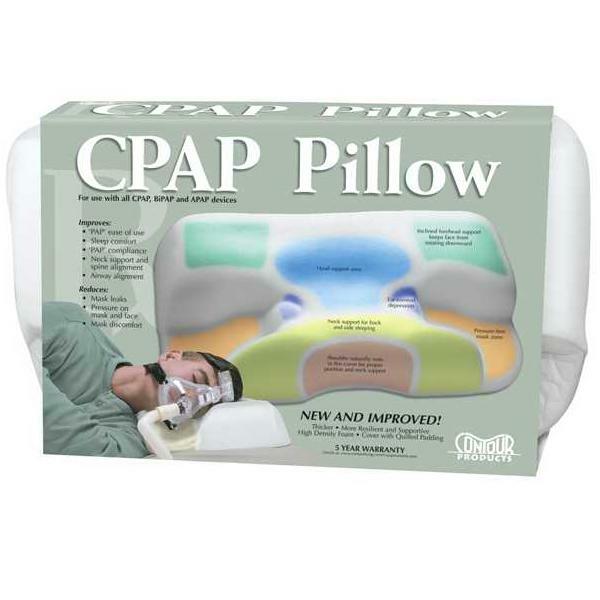 Great value for its small price. 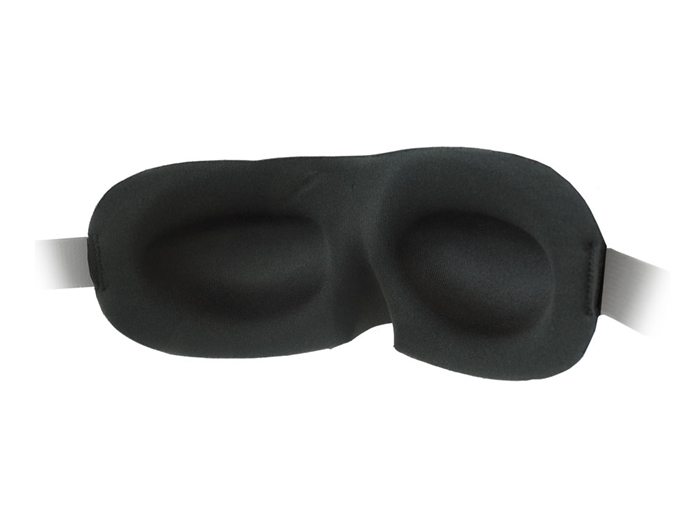 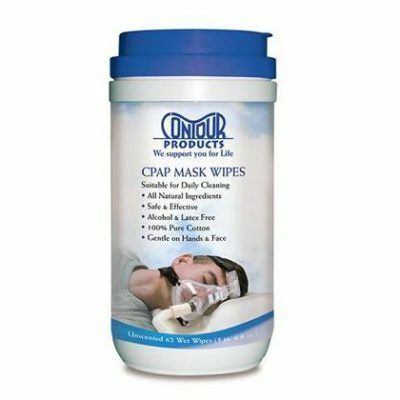 Included with each Eye Mask is a pair of soft foam ear plugs, molded with state-of-the art, super low-pressure foam, and a neat little Carry Pouch to keep your eye mask clean – both come free when you order this product. 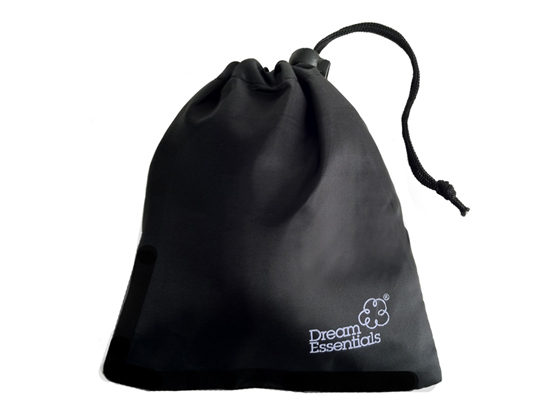 Flexible and robust, take it anywhere easily! 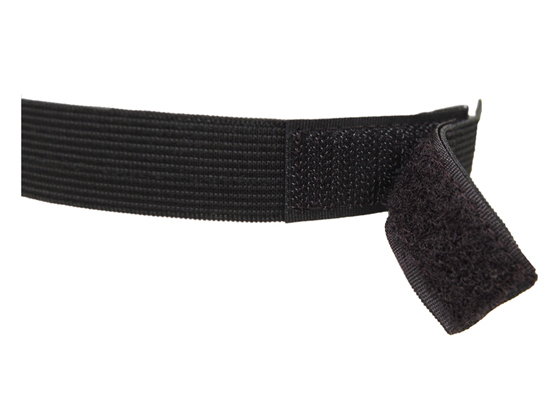 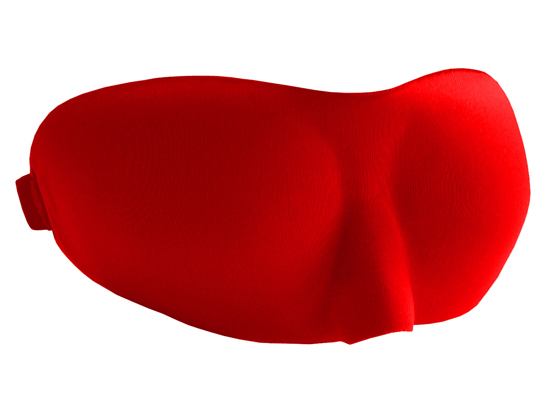 Contoured soft polyester interlock fabric will feel great on your face, making it easier to relax and drift off to sleep. 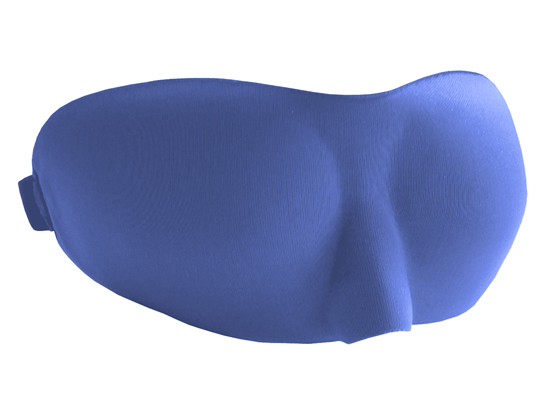 The Sweet Dreams mask is available in three colors to fit your preference: Black, Red and Royal Blue.